Come for the variety, browse for that special piece or talk wood with other enthusiast's. Off the beaten track, but well worth the drive, “the shed” is like a wood enthusiast's candy store! Why come to The Wood Shed? 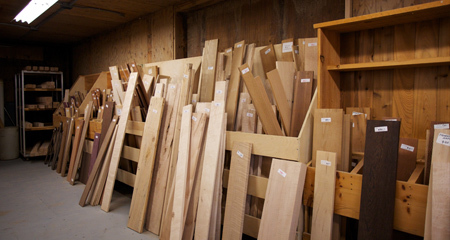 The big box stores are good at selling plain, run-of-the-mill wood. Our product is different and yet our inventory is large. 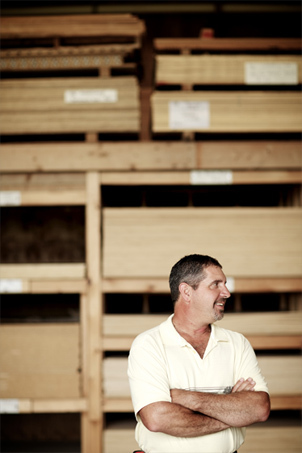 Imagine a diverse resource of specialty wood in one place. Off the beaten track, coming here is more an exciting afternoon adventure than a quick stop at the lumber yard. But it’s a trip worth making. Give yourself some time to browse. You’re gonna need it. 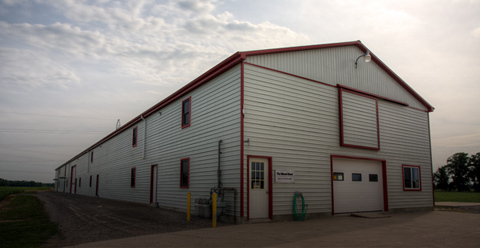 My name is James DeBoer, and I started the Wood Shed in 1990 on my farm in Smithville – a small town located in the Niagara region of Ontario, Canada. A personal interest in furniture and hobby woodworking led me to begin harvesting my own wooded farm lot. With a keen eye for specialty wood, good deals and a sense of what people might like, I also began to add more exotic species to my ever-growing “woodshed” – a retired poultry barn. Over the years the wide-ranging collection grew from a hobby into a full-fledged business. Today the inventory is vast and always changing and customers visit from several hours drive away. I’ve even been known to ship across Canada! There’s truly something for everyone here. But as the The Wood Shed grows, the easy-going, self-serve, “let’s-talk-wood” atmosphere remains. While we’re happy to chat with you online and over the phone, the best way to experience The Wood Shed is to come and see for yourself. The best way to experience the wood shed is to come out and see for yourself. So what’s your project? Perhaps it’s a birdhouse for a school project or a big professional job that needs something special. Maybe it’s that piece of furniture for the house you’ve always wanted to build but are waiting for just the right product. Whatever you’re looking for, we want to hear about it. You never know what you might find here, there’s always something new. 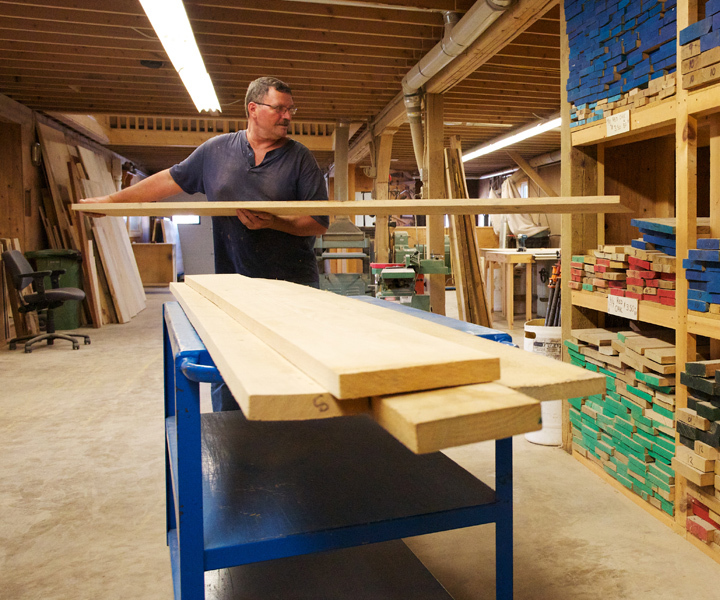 For enthusiast's of all kinds, the Wood Shed is a one-of-a-kind supplier. If you love to look at, talk about and work with wood, you’ve got to visit the Wood Shed. We’ll meet you out back.